In The Image URL you Will Put The Image of You Character (Not Needeed) After That in Desription you will Tell The Name, Race, Age And He/She's Skill, A Short Story Of The Character.With Your Name You Get 25 Stat Points To Use For you Damage Calc. Accuracy Agility Stamina Dodging Dexterity Everyone Starts With The Same Amount Of Health Which is 25 As You Lvl up You Get Up 3 on Health And you Get 3 Stat Points. Which Ever Level You Are on Times it Buy 60 And That Will Be How Much Exp You Need To Level Up.Everyone Starts of With 500 Zennies And Will Be Rewarded More If They Sell Items (Which will obtain Once a Mission is Finished) Finish a Mission Or Win a Duel. One Of the Leaders of A Strong Goverment, A Strong Soldier Ready For Battle Fights for Aier. 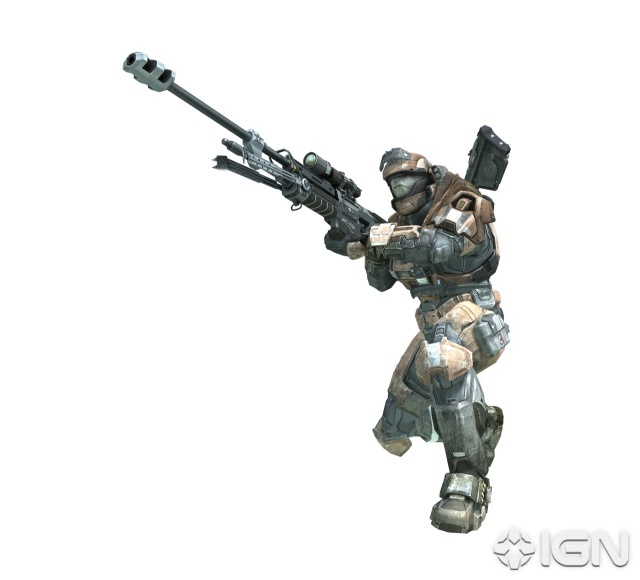 Skill: Assault Rifle, DMR, and UNSC Grenades. My entire history is classified so I can't talk about it, but I can tell you that I was part of a squad called Noble Squad and we fought bravely for Reach. But unfortunately the colony was destroyed by a Covennant Army that went undetected. 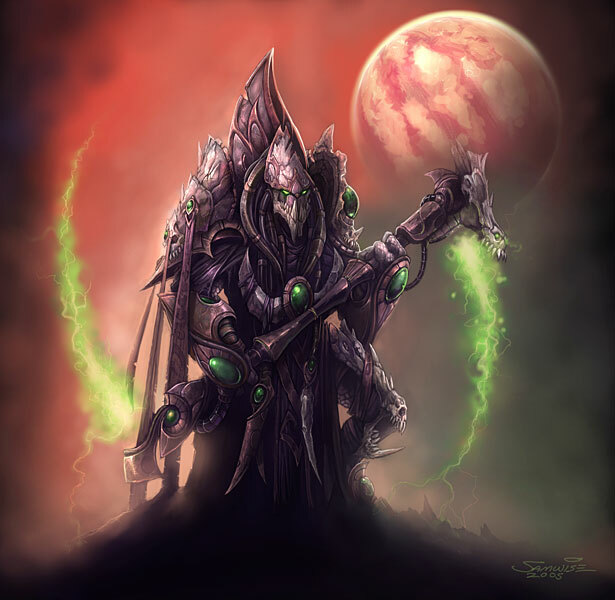 It was thought that all survivors had been located though I was never found hidden on Earth slowly making my way to the remaining UNSC troops to continue the fight.